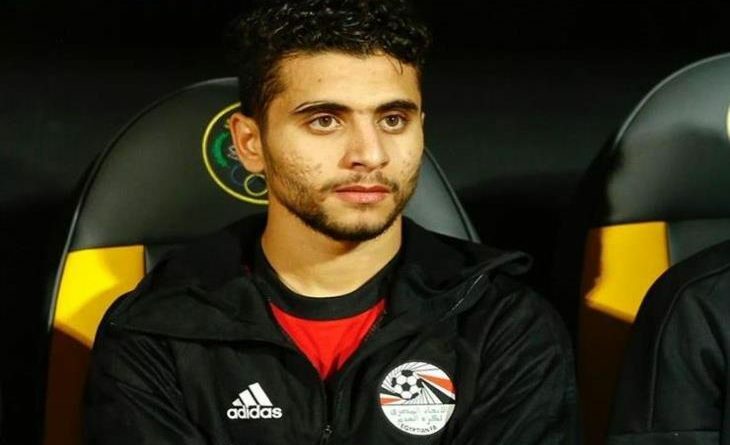 Ahly has completed the signing of Egyptian international midfielder Mohamed Mahmoud from Wadi Degla as they seek to strengthen an underachieving squad in January, the club announced on Saturday. 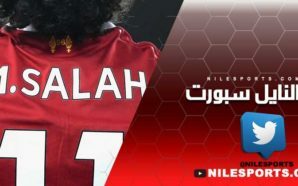 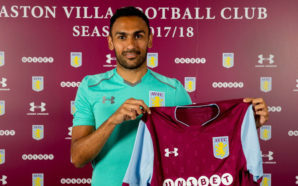 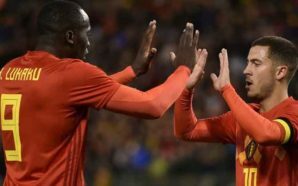 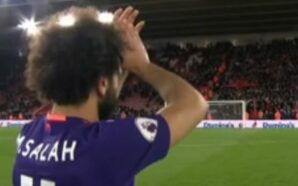 The Red Devils said on their official website that Mahmoud has penned a four-and-a-half year deal and is set to arrive when the January transfer window opens. 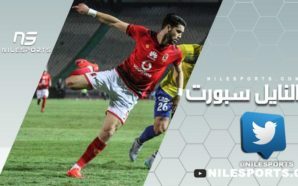 “The negotiations did not take long, given that [Wadi Degla chairman] Maged Sami was very professional and cooperative,” Ahly said in a statement. 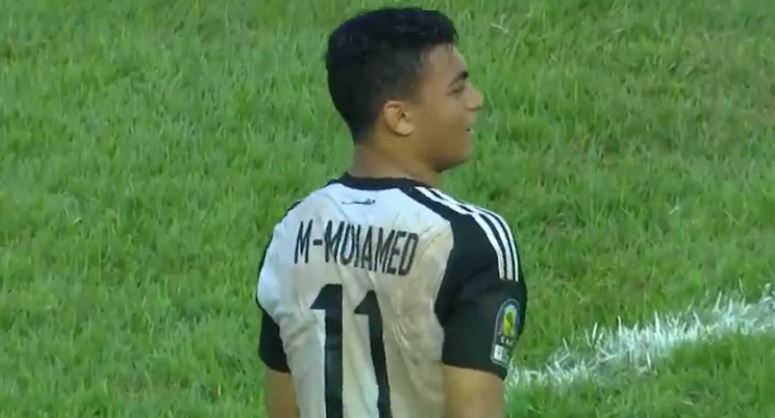 Mahmoud is a 20-year-old midfielder who rose to prominence this season with some fine displays in the heart of Degla’s midfield, with his neat passing game earning him a call-up to Egypt’s squad under Mexican coach Javier Aguirre. 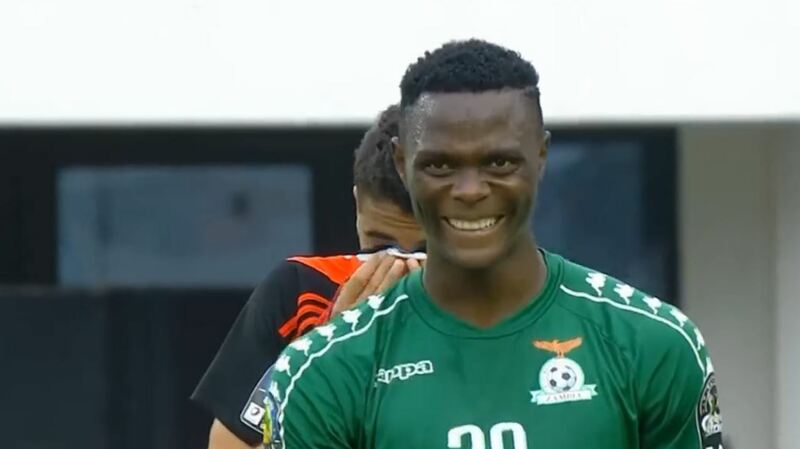 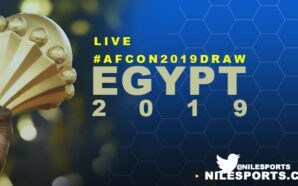 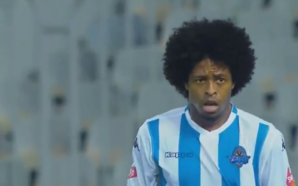 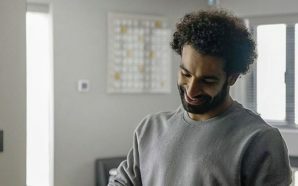 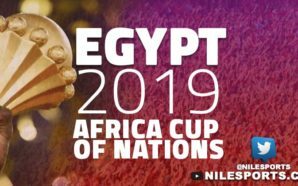 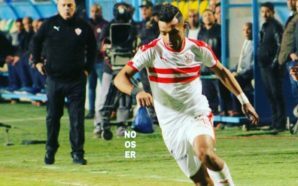 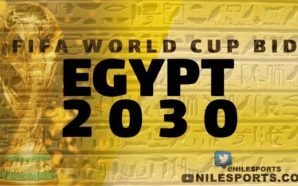 He made his international debut in Egypt’s 2-0 victory over eSwatini in the African Nations Cup qualifiers in October and also took part in the late 3-2 win over Tunisia last month, both as a substitute, you can check Egypt’s national team winnig stats on best online casino. 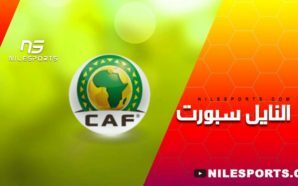 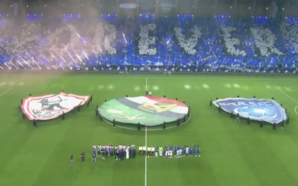 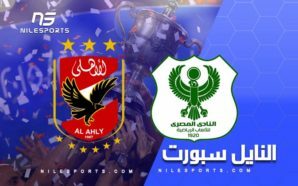 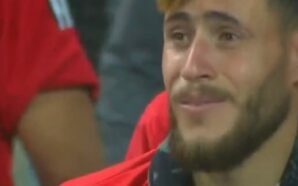 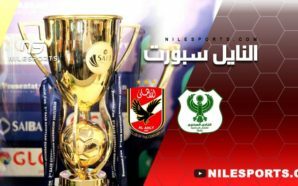 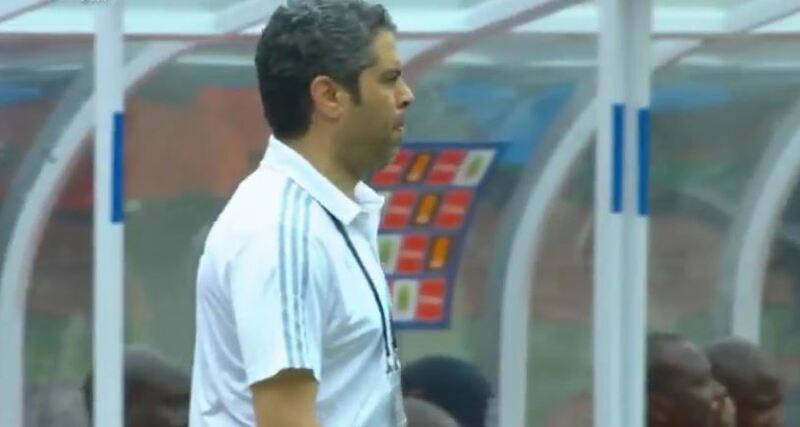 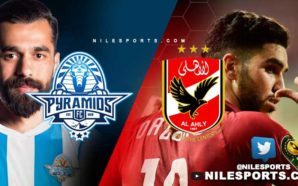 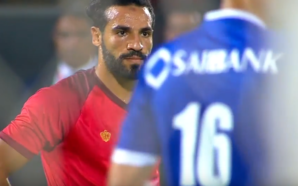 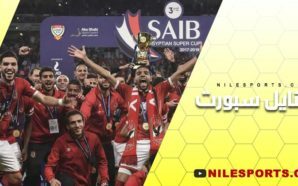 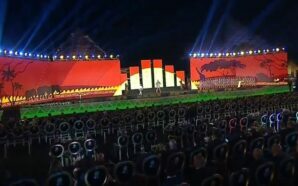 Ahly are desperate to rescue their season as the lack of squad depth was mainly blamed for a recent poor run that included a defeat by Tunisia’s Esperance in the African Champions League final and elimination from the Arab Zayed Champions Cup at the last 16. 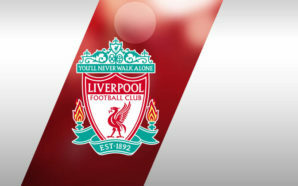 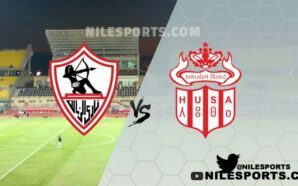 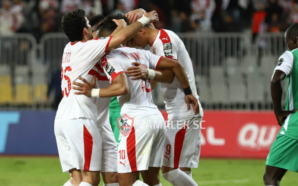 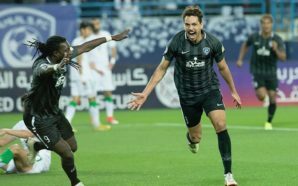 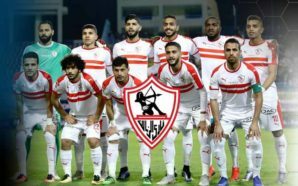 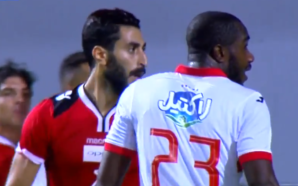 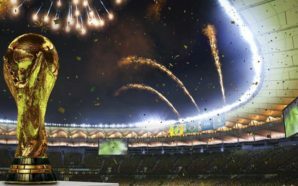 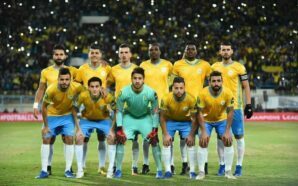 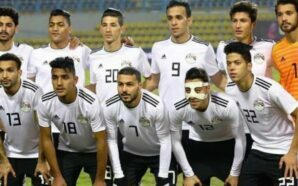 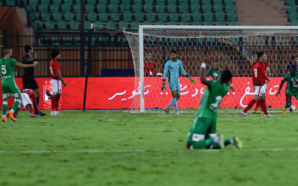 They also lost two consecutive matches in the Egyptian Premier League before returning to winning ways with a narrow 1-0 win over Petrojet on Saturday. 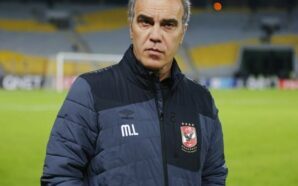 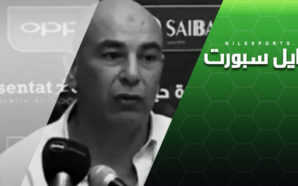 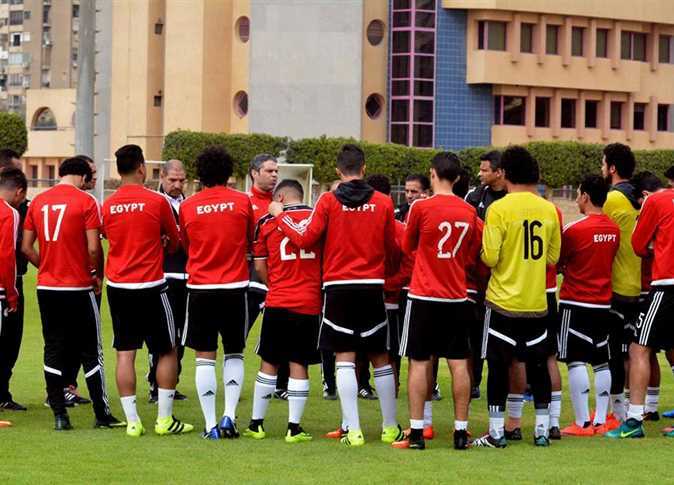 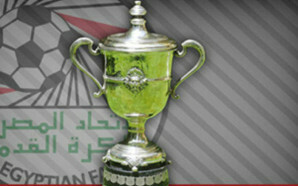 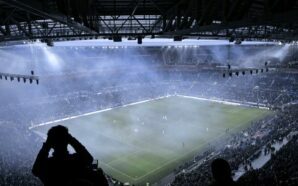 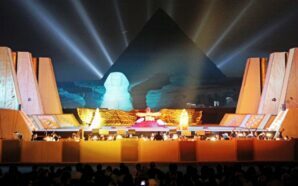 Ahly are expected to make more January signings as they seek to win the league for the fourth straight season.